Every project isn’t structured in a way that’d work well with the Traditional Project Management method. Think back to our meal example: while cooking one dish might work perfectly in a traditional, one step at a time model, serving a four-course meal would be impossible if you were waiting for each part of the meal to be fully finished before starting on another. That’s where Agile Project Management , or iterative project management, comes into play. Instead of breaking your project down into phases that each have to be done before the other, you split your project up into smaller projects and ship each one as steps towards reaching the full goal. You’ll plan the broad ideas of the project and divide it up, then plan, design, build, and test each part of the project individually. That lets you ship faster, and makes it easier to adapt the project to new needs before shipping it again. Agile Project Management isn’t a new concept at any rate, it has been a common idea since at least 1957. In software development, however, Agile became popular with the release of the Agile Manifesto in 2001. That document emphasized collaboration and the ability to respond to change, two practices Traditional Project Management makes difficult. Agile on its own isn’t a full project management method—it’s more of an idea of how projects could be managed. Scrum, Lean, Kanban and other more structured project management methods came from the iterative or Agile ideas, improved on them, and gave teams a better foundation to start managing their own projects. Agile’s greatest strength is its flexibility—it can be almost anything you want it to be. That’s why it’s the framework behind so many other project management systems. 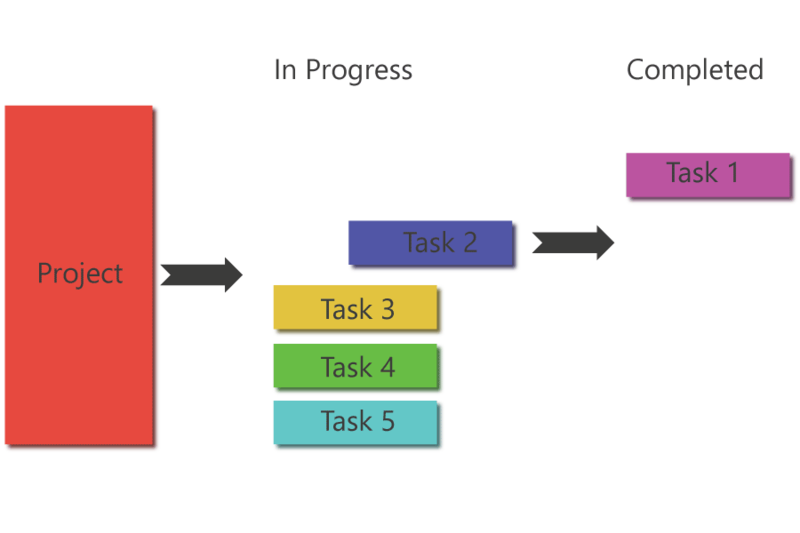 You can take the Agile idea of breaking your project into completable chunks and doing each at a time, and then customize the overall process to fit your needs. One of the main idea of Agile, as espoused in the Agile Manifesto, is “Responding to change over following a plan.” The flexibility you get from a less rigid system that still puts an emphasis on shipping parts of your project can be enough to make Agile worth adopting. Or, if your projects are usually open-ended where you need to continually ship new parts—say, a blog with new posts every day—Agile is a perfect way to break down your work. As so often happens, Agile’s strength is its greatest weakness. A flexible system like Agile can make it difficult to focus and push your projects to completion if you’re not careful. There’s less set in stone, and no process to make sure the project is continuing smoothly, making it easy for projects to lose direction. 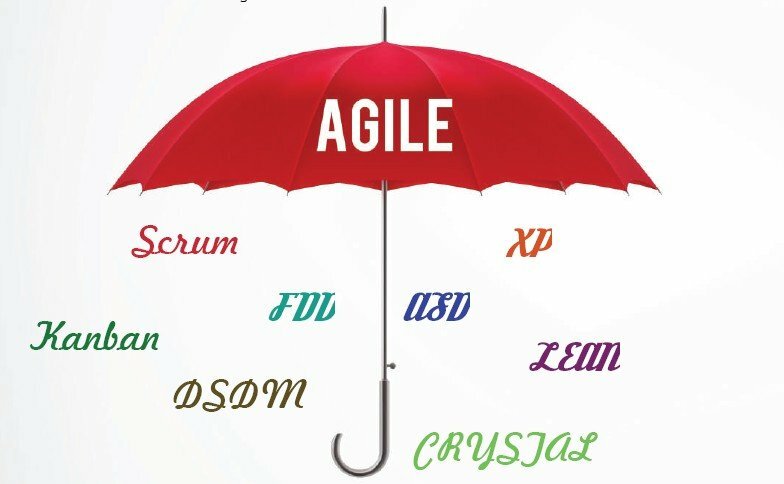 You can add your own processes on top of Agile—or just make sure your team’s always communicating and pushing the project forward—or you might end up finding that one of Agile’s more focused derivatives are better.